He is the promoter of our company. He is a diploma holder in Civil Engineering from Pravara Nagar Polytechnic, Maharashtra State Board. 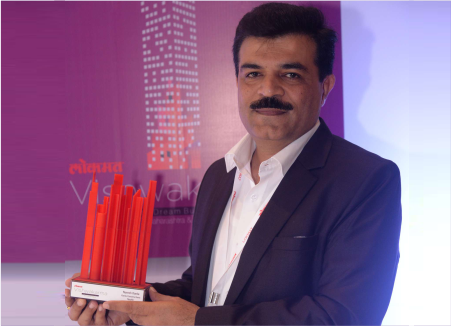 He has over 23 years of experience in the field of real estate & construction and has completed more than 36 projects and delivered 2500 homes successfully in Nasik City. 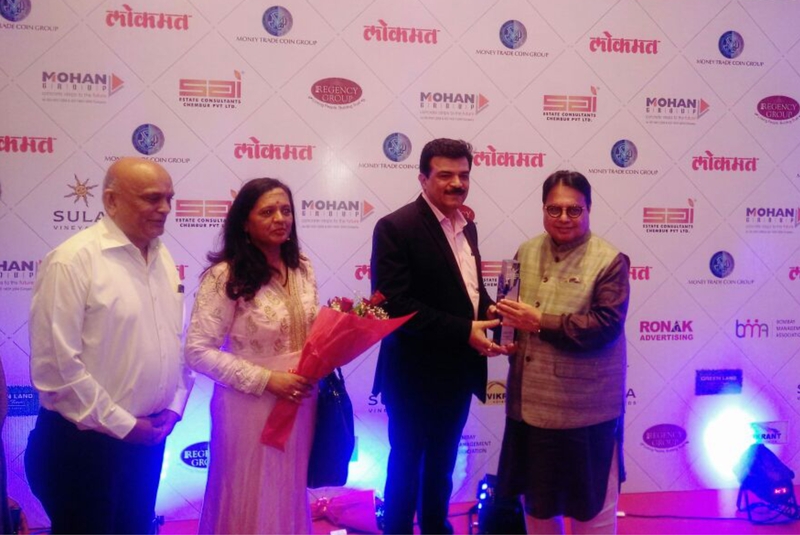 He has been awarded as the “Business Icon of Nasik” by Lokmat in 2014 and received the award from the hands of Chief Minister Devendra Phadavnis. He is responsible for providing disciplined and professional approach in his area of expertise i.e. Real Estate. He is also responsible for improving brand equity of our Company. He is an undergraduate. He has over 24 years of experience in the family business and around 9 years in the field of real estate & construction. He plays a crucial role in the purchase management of our Company. He is also responsible for various other day to day activities of our Company. She is a Graduate from Gujarat University and has also done her B.Ed. from Annamalai University. She has an overall experience of around 10 years. She is responsible for day-to-day operation, which includes managing committees and staff as well as developing business plans in collaboration with the board of the company. Also responsible for making sure that contracts, insurance requirements and safety standards are correctly complied with. He is a Member of The Institute of Chartered Accountants of India since November 2016. He has also completed his Bachelors of Commerce from North Maharashtra University, Jalgaon in the year 2006. He had earlier worked with Haribhakti & Co. He has conducted Risk based Internal, Process & Information Technology audits for Banking, Financial, Manufacturing, Service, Health care and others Industries. He is practicing independently as a chartered accountant since February 2017. Shweta Tolani is a of our company. She has bachelorette degree in Commerce from Pune University. She has over 8 years of experience in accounts, administration and managerial field with Buti Khalifa Group, Dubai. She joined our board on February 06, 2017. Mr. Sandeep Shah, aged 53 years, is a Non-Executive Independent Director of our Company. He has completed graduation as a Bachelor of Commerce from Mumbai University. He has over 30 years of experience in secretarial, financial, client management and cor-ordination with various Stock Exchanges. He is currently working in the secretarial field and mainly handles corporate clients offering services ranging from incorporation of a company to regulatory Liasoning, compliances, conducting Board Meetings and Annual General Meetings, listings & other corporate actions and various other activities in the life cycle of a company.